Lockfit provide an expert range of locksmith services for homeowners and tenants. 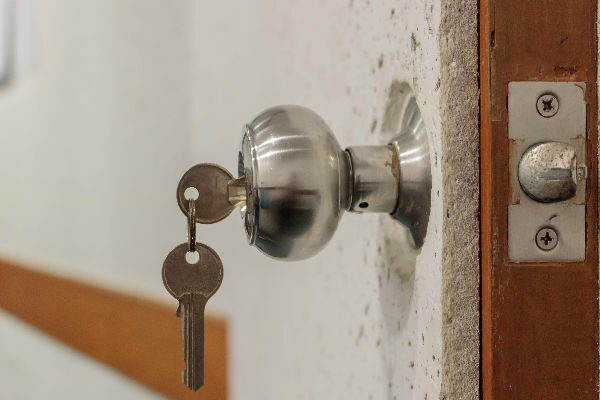 Our 24/7 emergency lockout service will ensure you gain entry to your home without the need to smash windows or scale walls. We’ll provide you with a new set of keys, as well as replacing or repairing locks. In the event of a burglary, we’ll secure your property to ensure all broken doors and locks are replaced fast. Master key & restricted keys systems, providing you control of who can get keys duplicated. One call is all it takes-we’ll get the job done right, the first time round.